There are moments in our lives when we are called to speak. There are moments in time when groups of us are called to take a stand. It might be easier to be silent and walk away. Today was not one of those days. 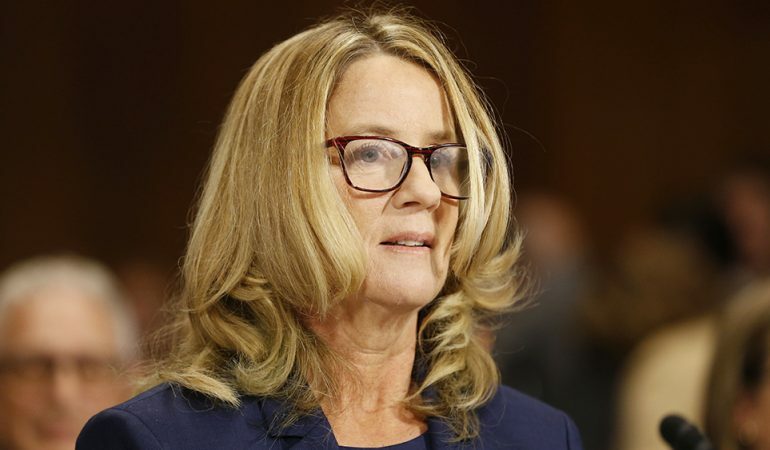 This is the day that Dr. Christine Blasey Ford took the stand and faced the U.S. Senate Judiciary Committee and told her story. She faced her abuser Judge Brett Kavanaugh. She told her truth. Today was also the day of the 20th Women United luncheon in Denver where 1000 women gathered to celebrate the power of women uniting for good to change lives in their community. How fitting that the keynote speaker, Irin Carmon, the co-author of The Notorious RBG: The Life and Times of Ruth Bader Ginsburg, told Ruth Bader Ginsberg’s life story of dissenting for change in her life. It was a day to honor every woman who ever took a stand to help another human being have a better life. Betsy unites women for good! At this luncheon, the 2018 Frances Wisebart Jacobs award was given Betsy Wiersma, founder of Camp Experience. Fifteen years, and a million dollars for charity later, Betsy’s organization still continues to unite women for good. This sisterhood is contagious. Are you looking for a way to give your voice a place to be heard? Join Women United in the Mile Hi United Way to support incredible programs for women and families. Want to be a part of a sisterhood for good, fun, friends and business connections? Join me at Camp Experience. This is a moment in history when standing up for good is critical. Look around you. Look within you. That voice you hear? Listen to it. The world needs to hear it. Join your voice with the others who are speaking up. Where are you speaking up in your life? Your community? Your world? Share with us where you voice is being heard. Has this post inspired you? Please share it. Thanks. Christine J. Harris, M.S., L.M.F.T., C.B.T. 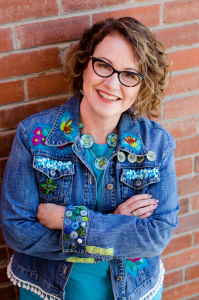 Christine Harris is a Licensed Marriage & Family Therapist, Licensed Massage Therapist and Certified Bioenergetic Therapist in Littleton, Colorado. Her specialty is embracing all of you: body, mind and spirit in the therapy process. She has extensive post graduate training in Bioenergetic Psychotherapy, a body centered form of counseling. Contact her about your life’s adventures, misadventures and desire for a more vibrant life. Email: [email protected] Phone: 303-794-7761. Thanks for reaching out. I will email and we can begin our conversation there. Look forward to connecting with you. Thank you Doug. It was an auspicious day and a reminder for us all to use our voice for good.